Doug Arnot was CEO of USA Rugby from November 14, 2002 until July 14, 2006, and has held several roles in managing various Olympics. USA Rugby grew during Arnot's tenure. In his three-plus years, the national office annual operating budget increased 400 percent from $1 million in 2002 to $4.5 million in 2006, and the membership of USA Rugby grew nearly 10,000 members, from 55,300 year end 2002 to 64,718 in 2005. During Arnot's leadership, the International Rugby Board awarded the U.S. national governing body with a 3-year $2.67 million grant to improve its high performance pathways. Arnot was involved in negotiations to bring more international level rugby to the United States. During Arnot's leadership, the United States was awarded a tournament in 2004 on the IRB Sevens World Series in the USA Sevens, which saw attendance pass the 20,000 fan mark in 2006. In 2006, the U.S. began hosting the Churchill Cup and the North American Four Series, which pitted Canada and the U.S. in cross-border competition. 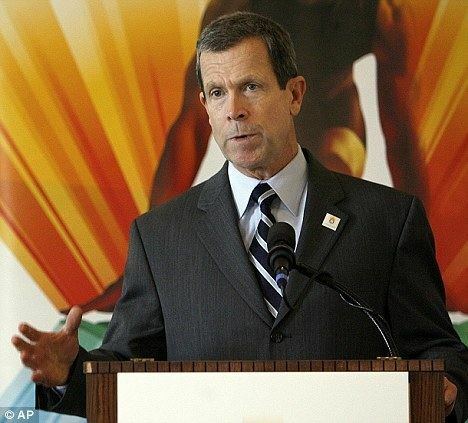 Arnot was managing director of venues and operations for the 1996 Atlanta Olympics. Arnot was the Director of Operations for the 2002 Winter Olympics in Salt Lake City. 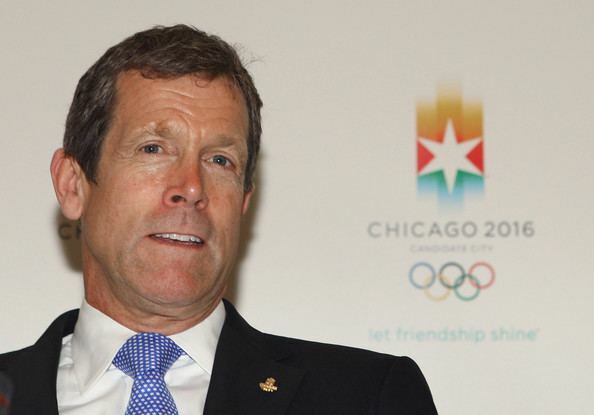 Arnot was senior vice-president of Chicago's bid for the 2016 Olympics. In 2009, Arnot was appointed director of games operations for the London 2012 Olympics, in charge of overall planning, coordination, and delivery of the Olympics.